Today has been quite an eventful day for me, feels like a mishmash of stuff happened today. Definitely worth a blog post. Here are some of the things I learned and did today. I possibly might need to work on SQL Server Service Broker. I think this might be the right tool for a project, but I need to be certain so I need to give it a test drive. 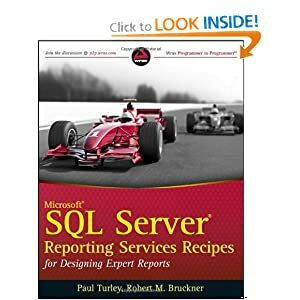 Thanks to Aaron Bertrand (blog | twitter) for pointing me to these excellent excellent resources on SQL Server Broker. 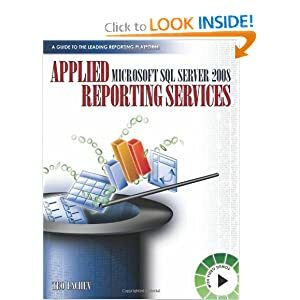 New updated version of SQL Server 2008 R2 Training Kit is out, and is full of awesome SSRS goodies (hands on labs, tutorials, presentations, and videos). These two books are great, and they almost never leave my desk. I’ve been reading them nonstop.